When you think about video gamers what do you think of? 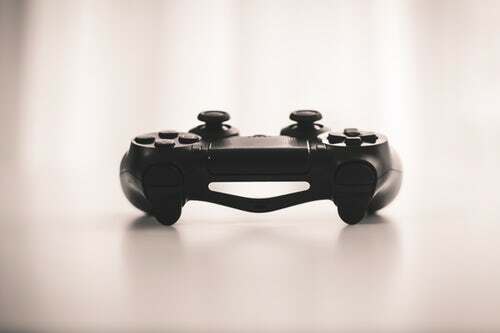 The study revealed that playing video games actually makes people feel less stressed. It allows people to switch off from daily worries and blow off some steam. 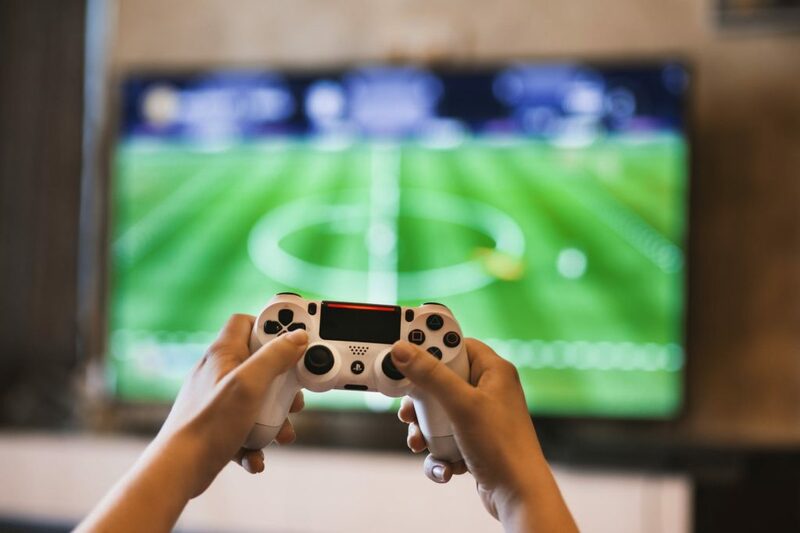 While others may choose to de-stress by watching TV, scrolling through social media, socialising and drinking with friends or binge eating – video gamers already know how to switch off and de stress. As games have progressed, you can now connect with friends through microphones and play against each other from the comfort of your own home. 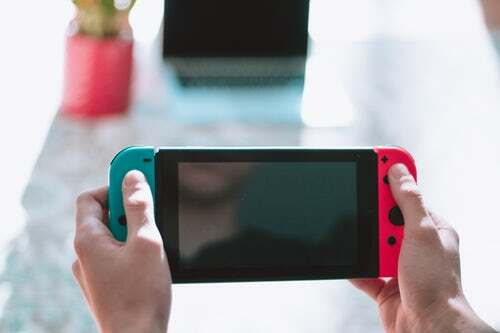 The studied also revealed that gamers, especially those who have played video games from a young age, are more creative. 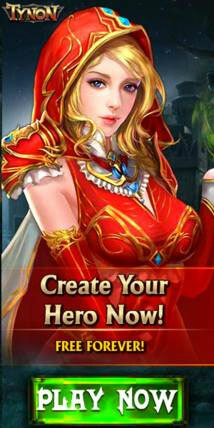 From school age, gamers have been shown to be more artistic and creative in their artwork and creative writing. Another benefit that was shown was that children learn the skills on how to overcome challenges and obstacles fro an early age due to their creative advancements. This skill of creativity actually means those who play video games can build upon relationships much easier than those who don’t. Games also teach children from an early age that if you fail then you can try again rather than give up. 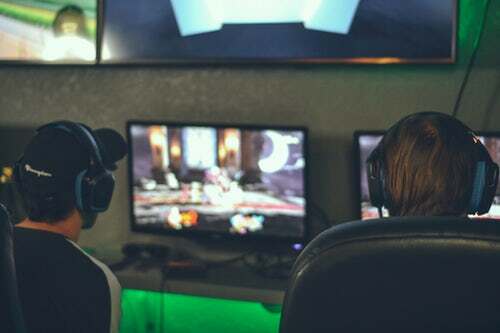 In terms of statistics and figures, the study revealed that gamers are 20% smarter than those who don’t play games. Their personality trait of always being curious, finding new technologies, asking questions. This is another skills that leads them to be smarter.